vAir-S Coil is designed for VapeOnly Arcus atomizer. 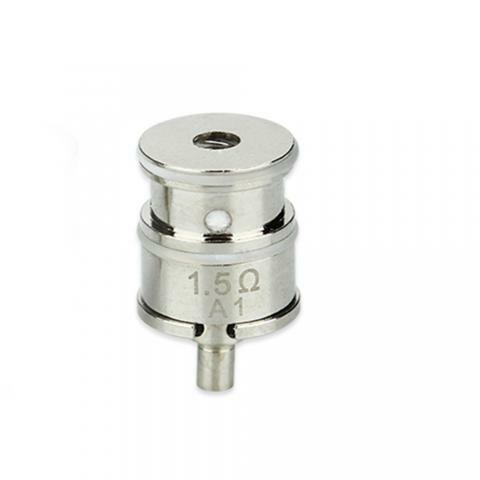 Available in 1.5ohm and 1ohm. 5pcs each pack. Get it as a spare part for your Arcus. 5pcs VapeOnly vAir-S Coil for Arcus, including Kanthal and SS material, is designed for VapeOnly Arcus Atomizer. Available in 1.5ohm and 1ohm. With them, you can enjoy perfect mouth inhale experiences. 5pcs each pack. • It's for VapeOnly Arcus Atomizer. Worked great! Thankful that this arrived quickly because I had my tank duck taped together!